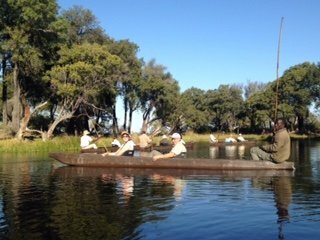 Traversing Botswana, we enjoy game viewing and camping in the wild Moremi game reserve, mokoro excursions and bush walks in the Okavango delta, wild animals and breath taking sunsets on the Chobe River and Makgadigadi Pans. 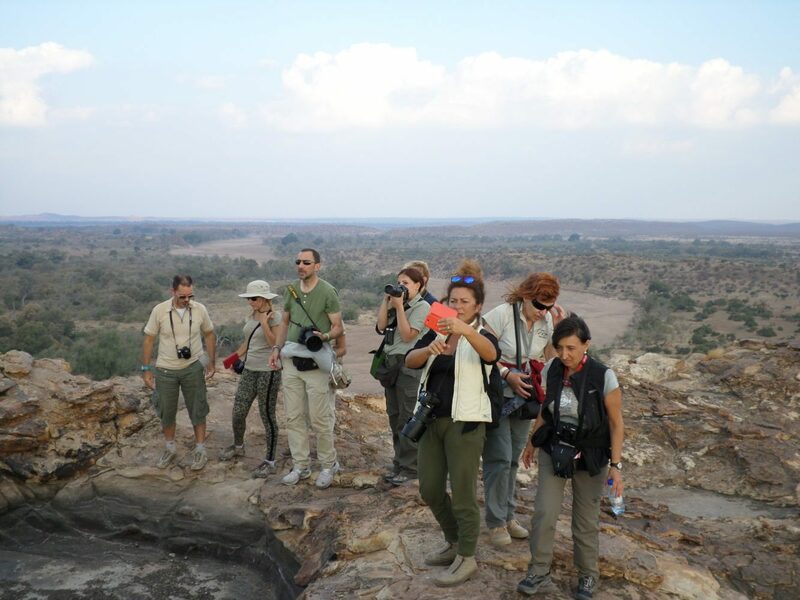 Witness the majestic Victoria Falls with its many adrenaline activities on offer and end with the wild game of the Tuli Wilderness area on the banks of the Limpopo River. The tour starts with an early departure from Johannesburg. 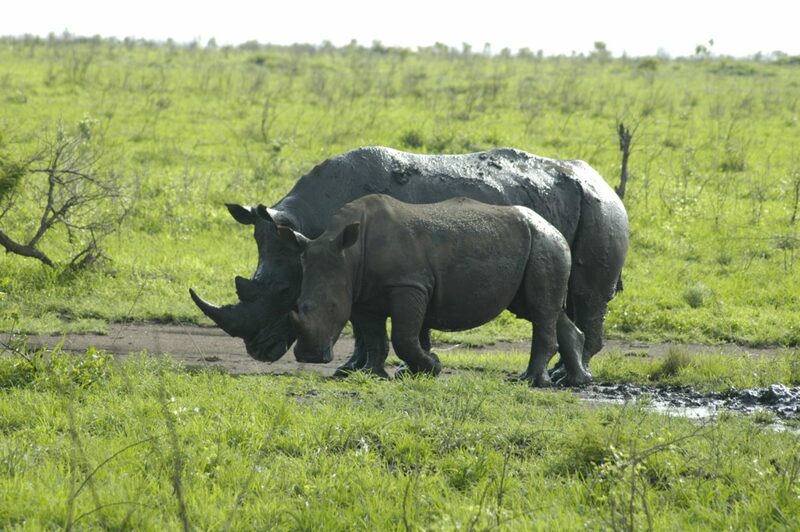 Travelling through the province of Limpopo we cross the border into Botswana and set up camp at Khama Rhino Sanctuary. 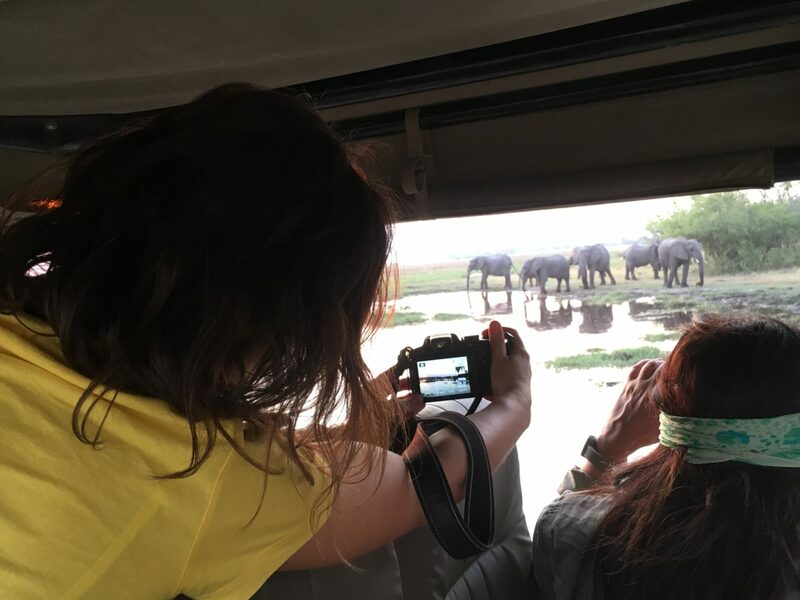 Early morning clients can partake on an optional 2 hour game drive in search of the many white rhino inhabiting Khama Rhino Sanctuary. 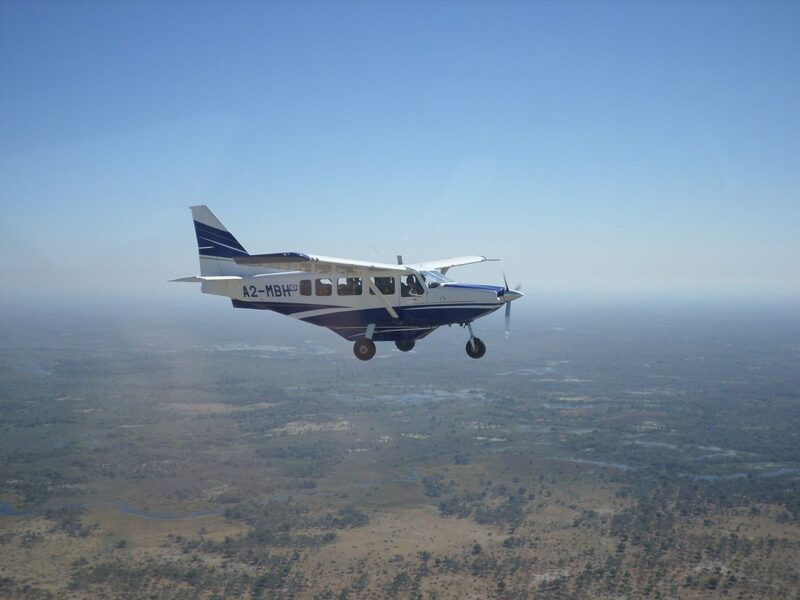 We then travel along the western edge of the Makgadikgadi Pans arriving in Maun late afternoon. The evening is spent relaxing around the campfire and preparing for our 4×4 excursion into Moremi Wildlife Reserve the next day. 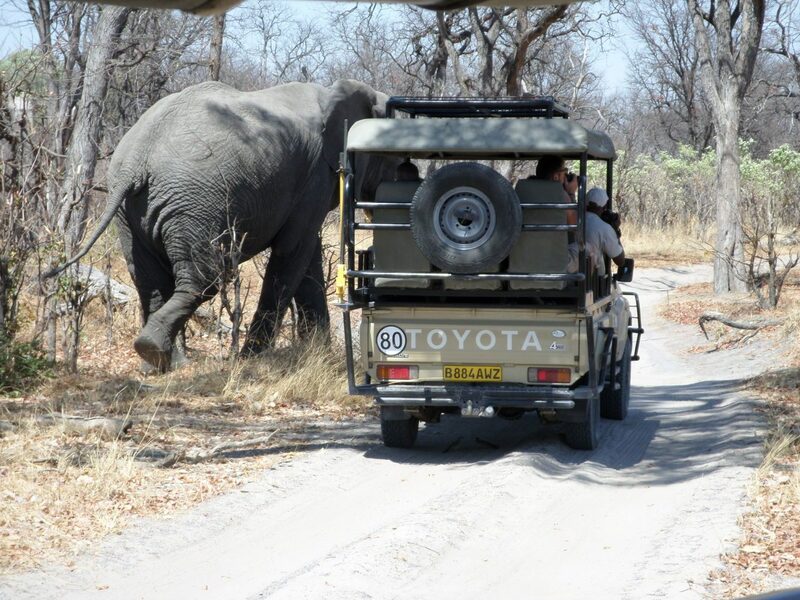 We change vehicles to our open sided 4×4 vehicles and arrive at Moremi by lunchtime. After lunch at South Gate we enter the park and travel to the Khwai area. 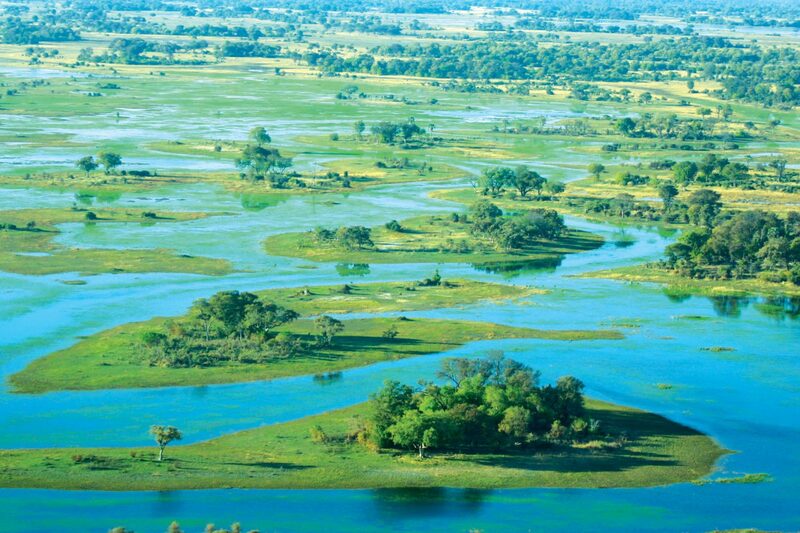 This is a pure wilderness area of great beauty, with rich green vegetation, palm trees, teeming with birdlife and a vast population of wild animals. 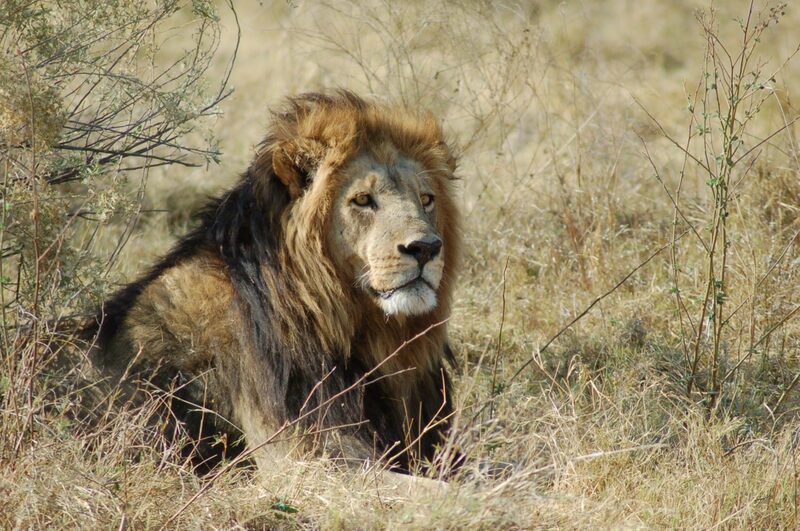 We enjoy early morning and late afternoon game drives exploring the reserve in open 4×4 safari vehicles. 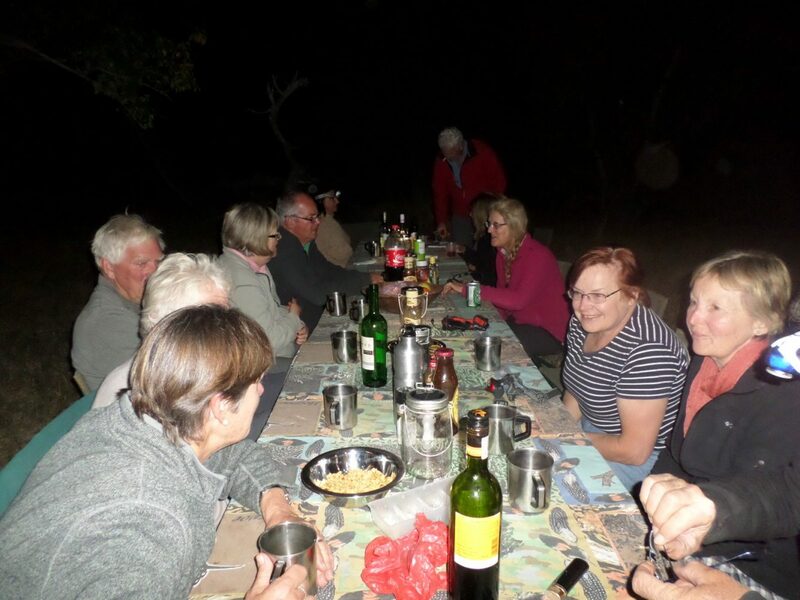 Our private campsite is located inside the park where we set up bush toilets and bush showers. 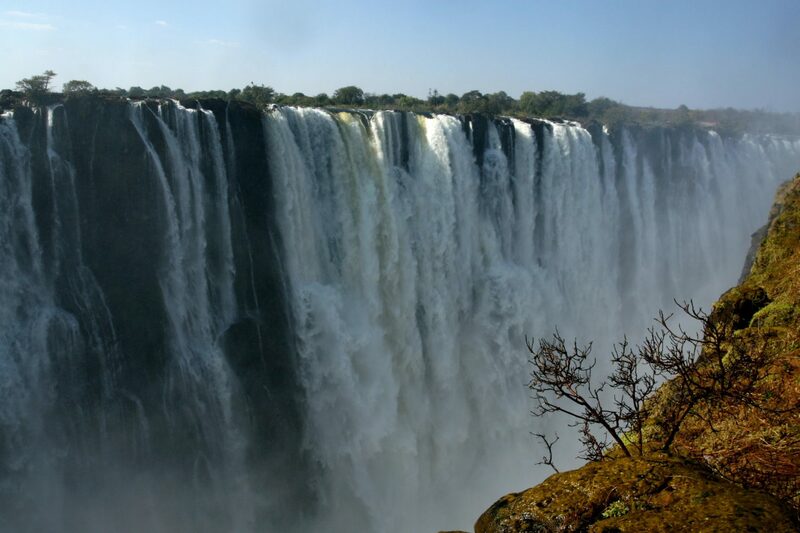 We travel across the Zimbabwe border to view Victoria Falls – one of the most spectacular sights in Africa. 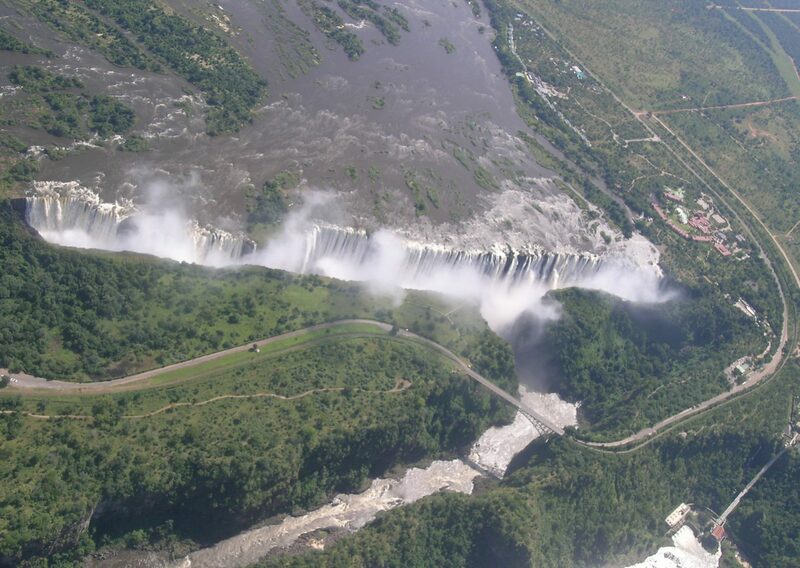 Days are spent at leisure to browse the local markets, to experience the many optional activities on offer in the adrenalin capital of Africa including sunset boat cruises, helicopter over the Falls and to visit the Falls (own expense). (Accommodated Sprayview Hotel. B. Lunches & dinners own account). 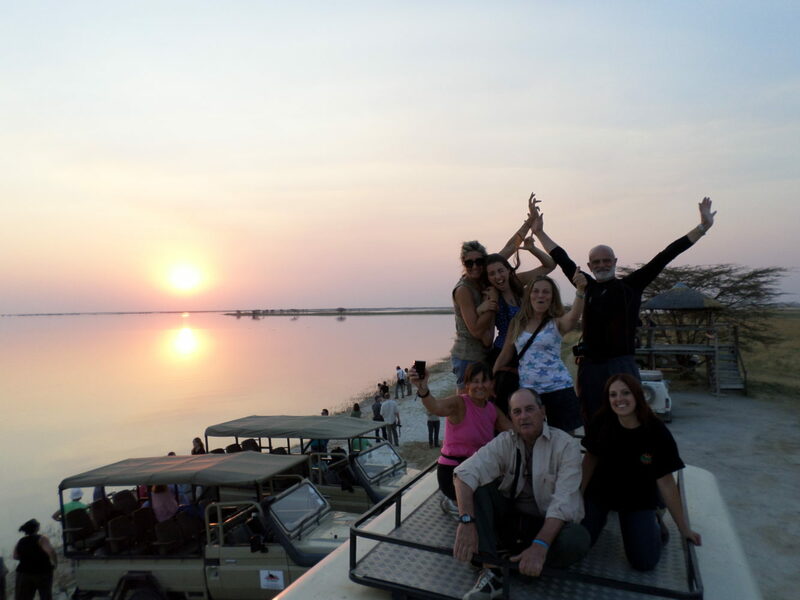 Crossing back into Botswana we set up camp at Nata. 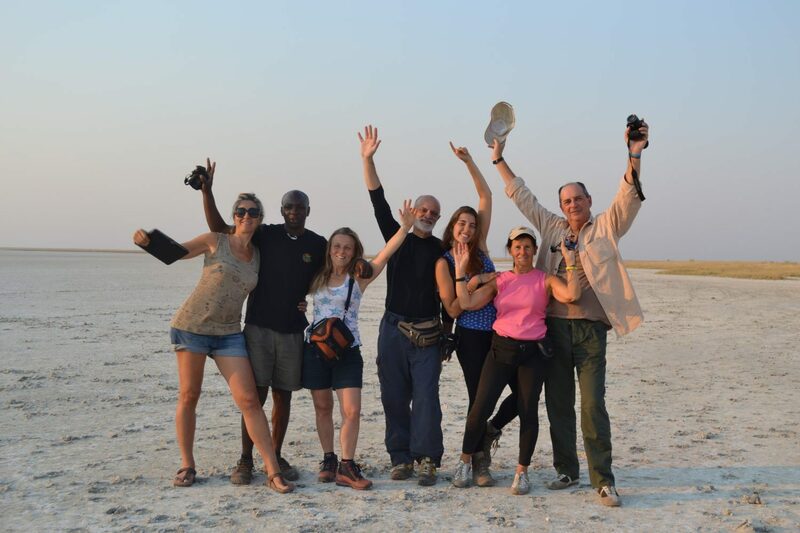 We visit the Makgadikgadi Pans for a truly unforgettable sunset over what remains of an ancient 6500km2 lake. 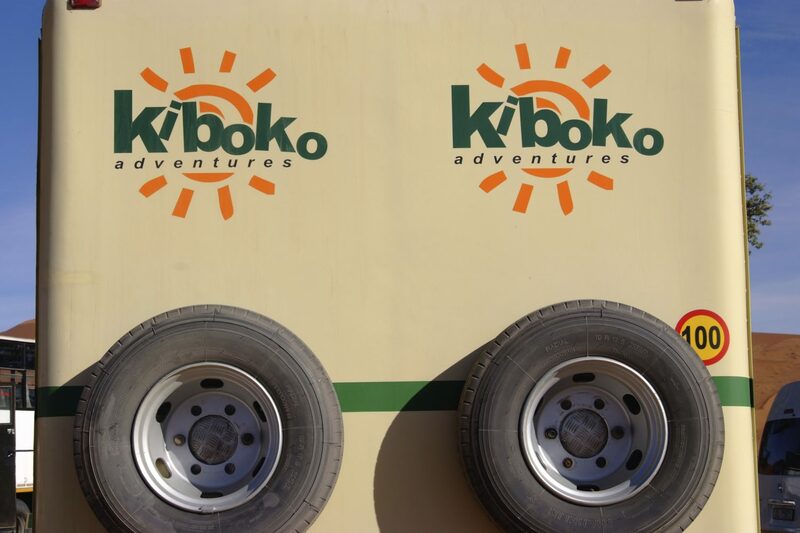 (Serviced Camping – B, L, D). 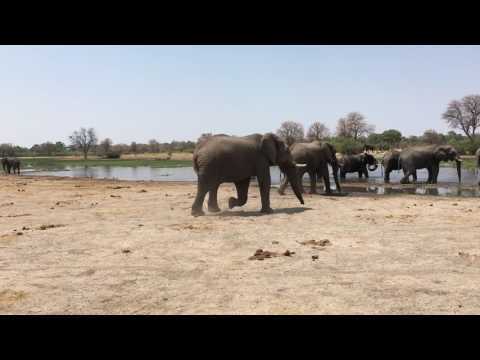 Traveling South we travel to the Tuli area of Botswana. 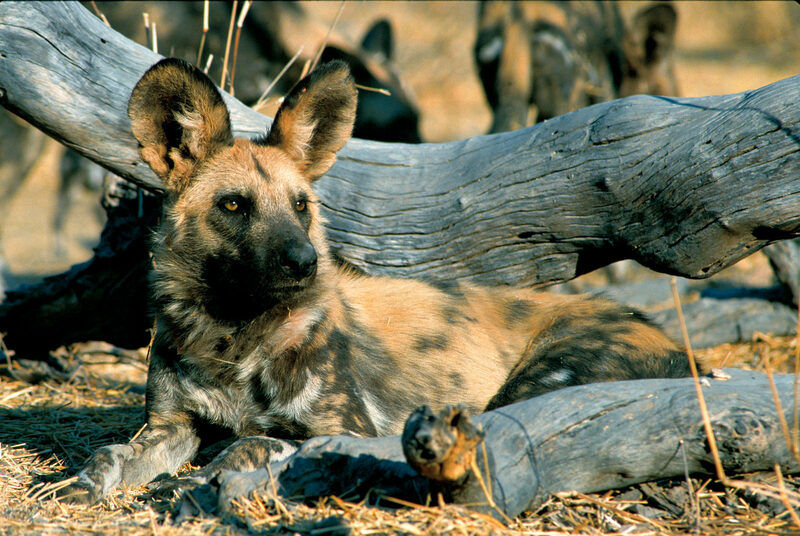 It is a great wild game area that is unfenced as to preserve natural migratory patterns. 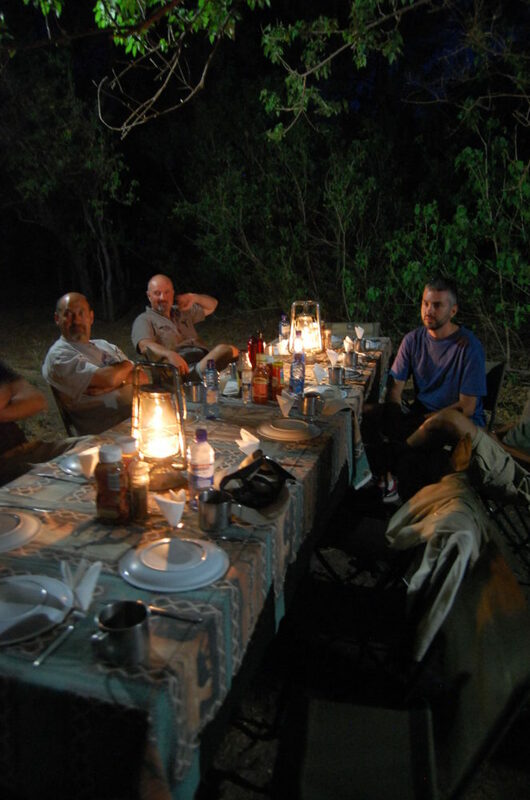 We camp on the banks of the Limpopo River which forms the border to South Africa. 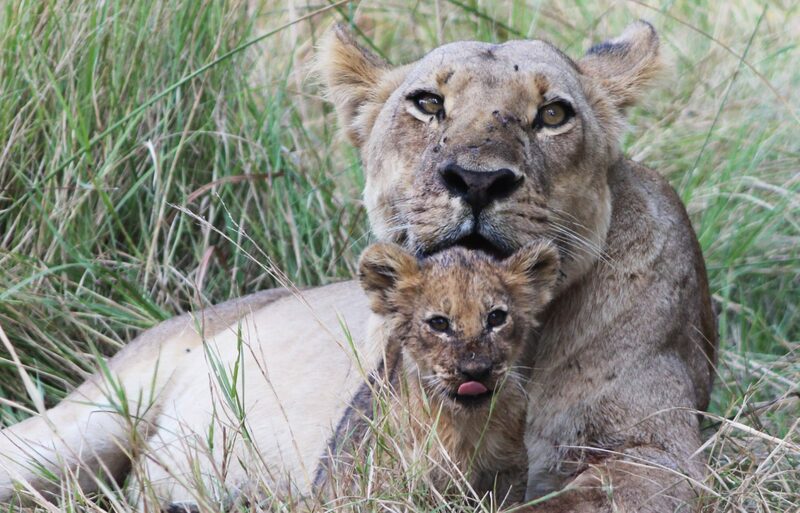 Day 13 we enjoy a guided morning game walk and a late afternoon / evening game drive. (Serviced Camping – B, L, D). 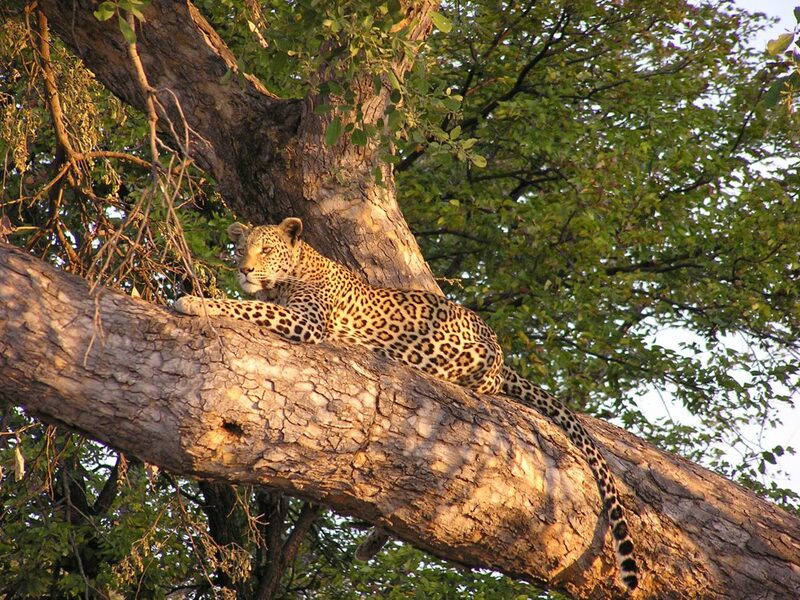 Our interactive map details the entire Botswana Adventure itinerary, so you can map out your route step for step. Learn more about the places you’ll be staying, the distances you’ll be travelling, and the incredible attractions you’ll be visiting along the way.